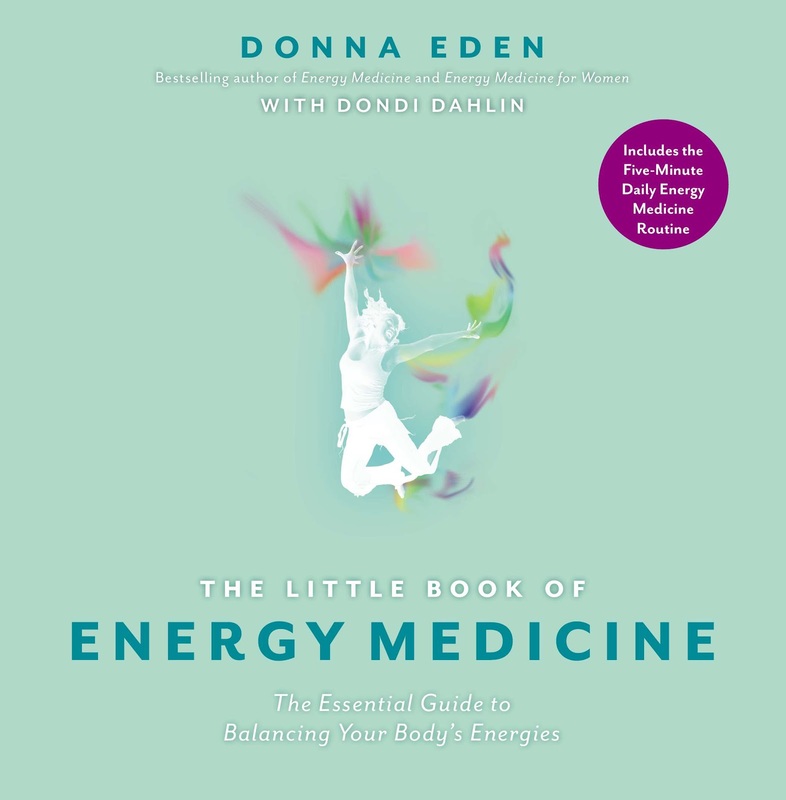 The Little Book of Energy Medicine is a simple, easy-to-use "pocket guide" to one of the most powerful alternative health practices in existence today, from world-renowned healer Donna Eden. In this book, Eden draws on more than three decades of experience to offer readers a simple introduction to the core Energy Medicine exercises she recommends for feeling rejuvenated, happier, more alert, and less anxious. Featuring a Donna's Daily Energy Routine for restoring the body’s natural energy flow, in addition to information on specific Energy Medicine exercises that can help combat a host of health conditions from headaches and nausea to insomnia and the common cold, The Little Book of Energy Medicine is essential reading for anyone looking to improve general health and well-being.